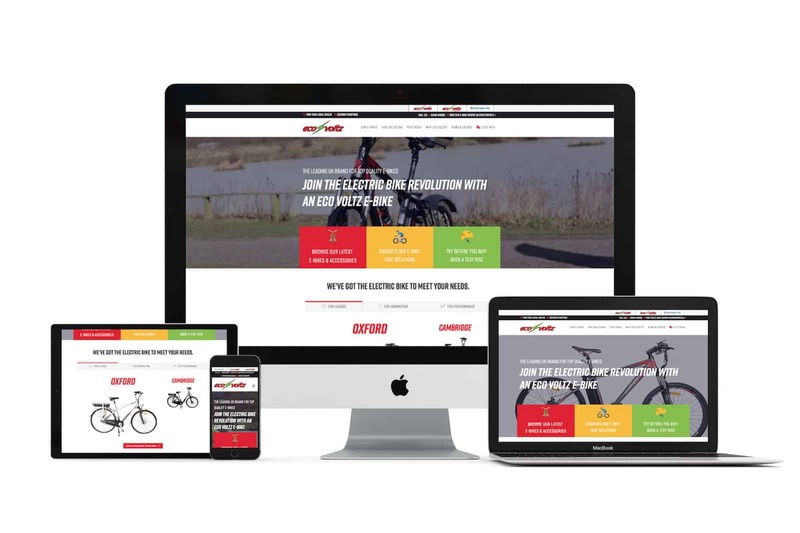 Eco Voltz is a British electric bike manufacturer and supplier. Every single one of their bikes is built to last, using the best materials and innovative technology. The old site was confusing to navigate and didn’t showcase the individual products enough. Our challenge was to create a large site structure whilst keeping the navigation clean and clear to ensure the visitor would not get lost or couldn’t find what they were looking for.